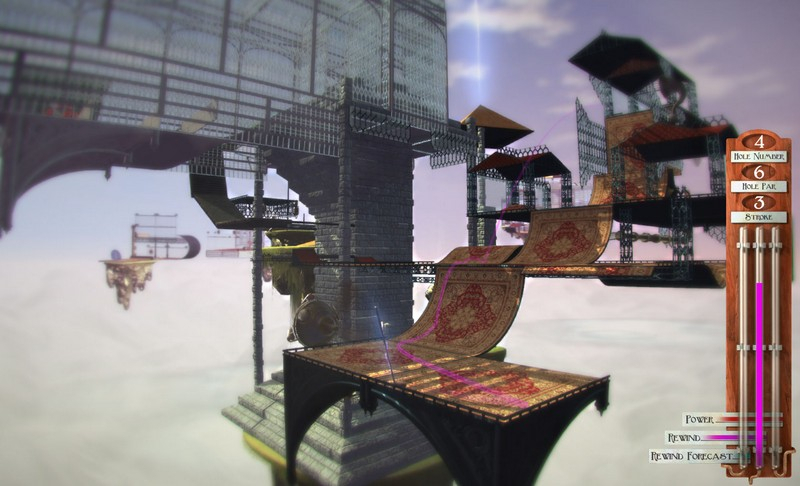 Vertiginous Golf is a physics-based first-person mini-golf game, set in a steampunk universe. 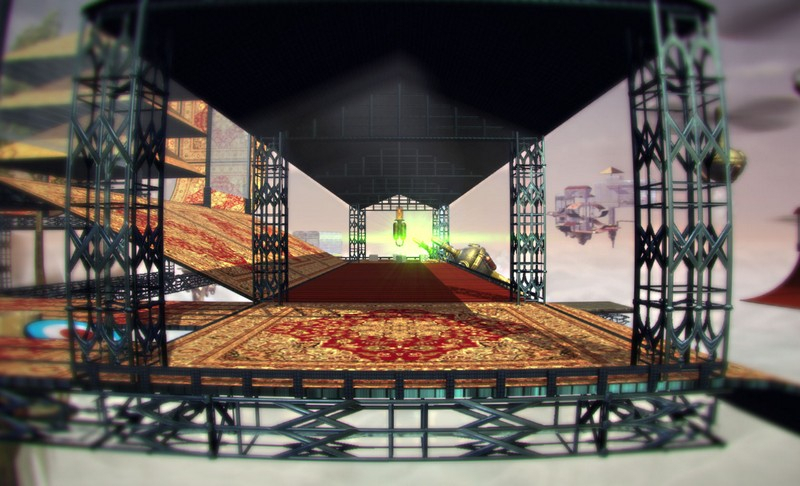 Venture to he Vertiginousphere, where challenging courses, inventive obstacles, and putting tools including aiming, shot evaluation, chipping wedges await you. 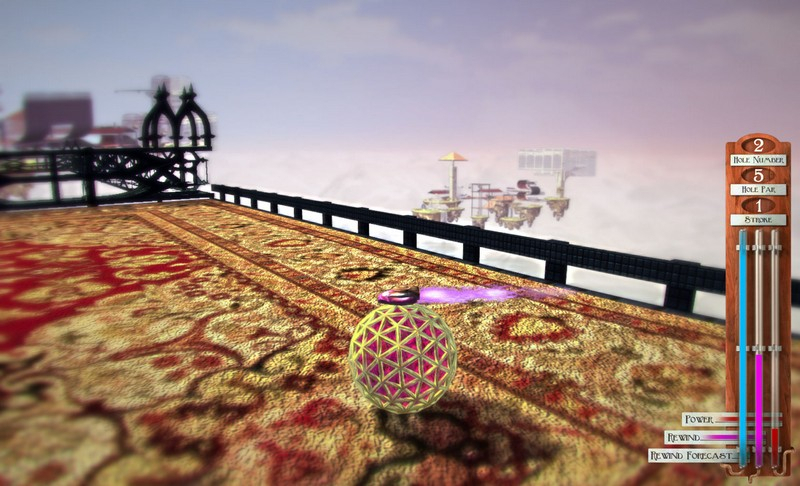 Challenging Obstacles: Face against many moving obstacles including travelators, mini helicopters, spinners, blockers, and bouncers. 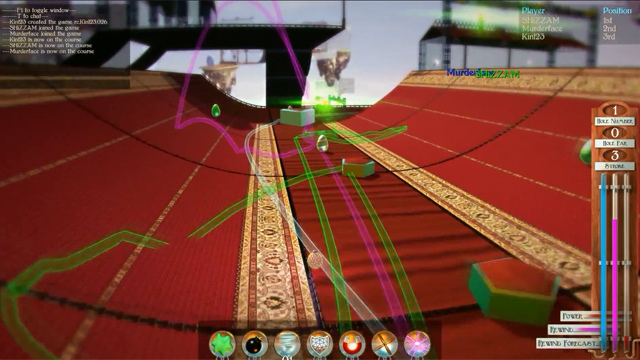 Putting Tools: More than just a child's minigame, you will be able to use multiple camera angles, a route planner, chipping wedge, and evaluation tools to help improve your performance. Rewind: A special mechanism lets you undo or rewind a shot without losing a stroke - but this power is limited! 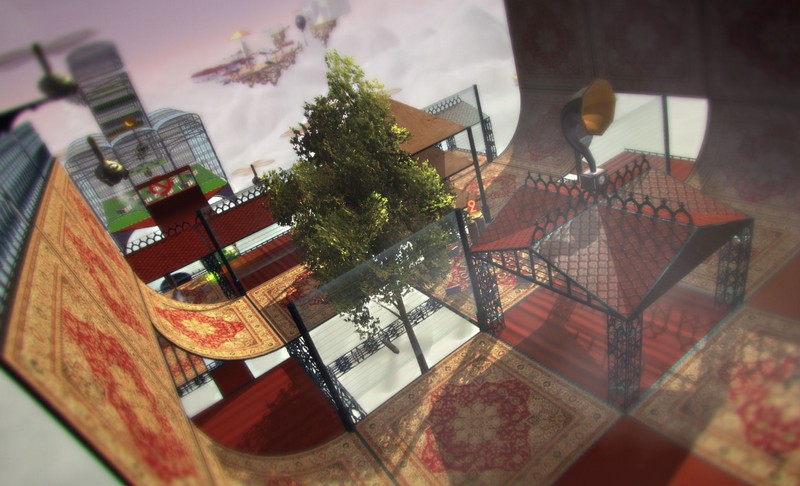 The devs of Vertiginous Golf talk about the game's narrative and setting. 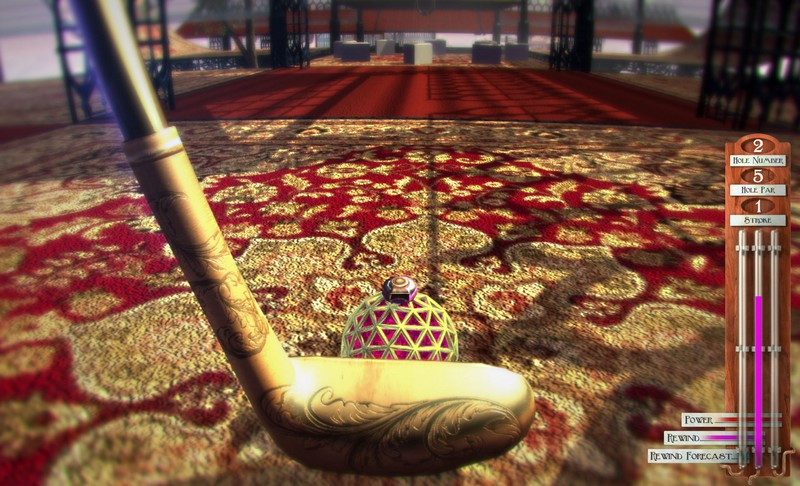 Golf has never been this trippy. 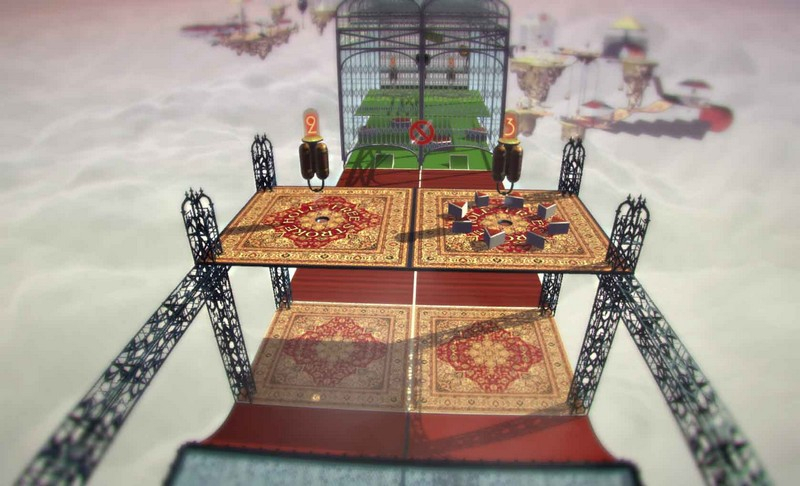 Vertiginous Golf is ready to give you new levels of vertigo on Steam! Launch date set for May 6th!